We have stocked up highly efficient Continuous Bag Sealing Machines and provide them to the length and breadth of the country within the stipulated timeframe. 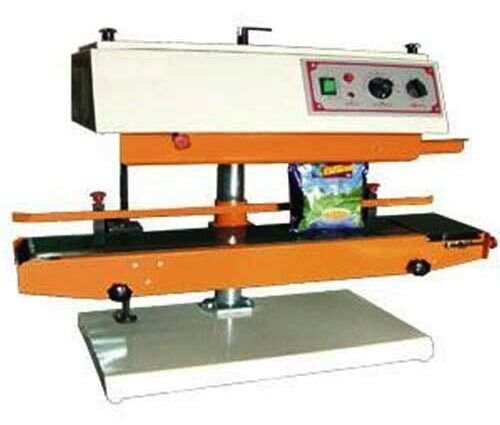 We, as a Supplier of Continuous Bag Sealing Machines in Jaipur, Rajasthan, are making these machines available swiftly and in a foolproof manner. 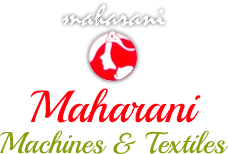 These machines are employed in the production of all kinds of laminated bags of materials like paper, aluminum, polyethylene, etc. Conveyor Loading : 3 kg max.